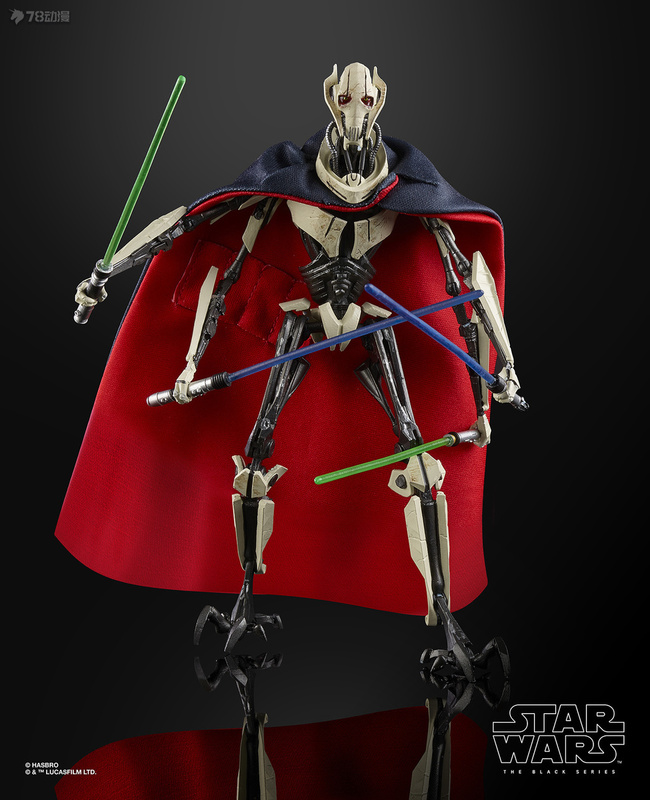 General Grievous was a brilliant Separatist military strategist and a feared Jedi hunter, known for his ruthlessness and hacking cough. His body itself was a weapon, allowing him lightning quick strikes and devastating blows. But he was also quick to run from a fight, a tactic that worked until one final meeting with Obi-Wan Kenobi. 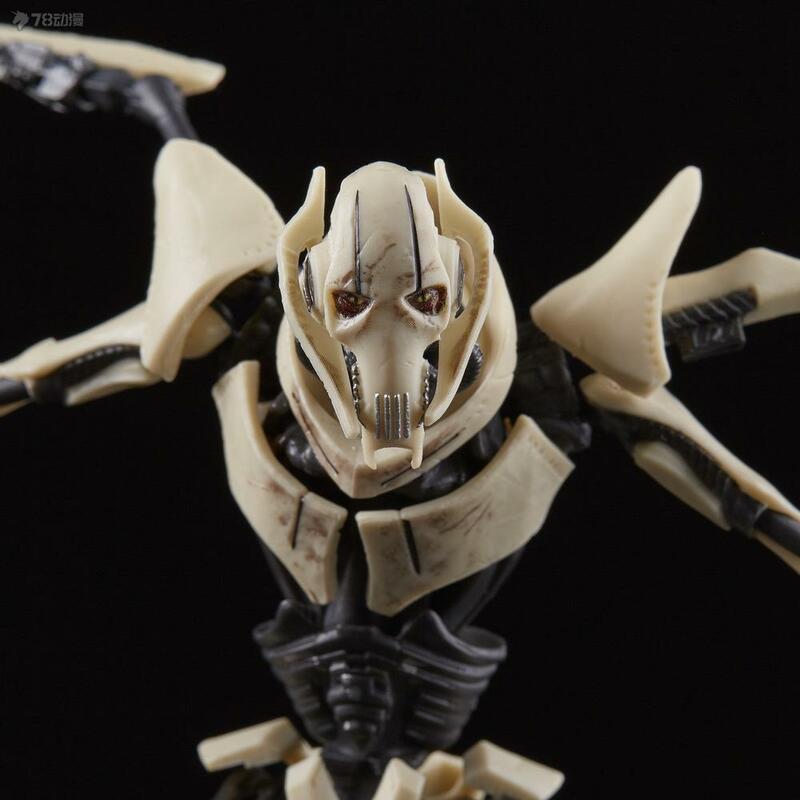 This 6-inch-scale General Grievous figure is carefully detailed to look like the character from Star Wars: Revenge of the Sith and features premium detail and multiple points of articulation. 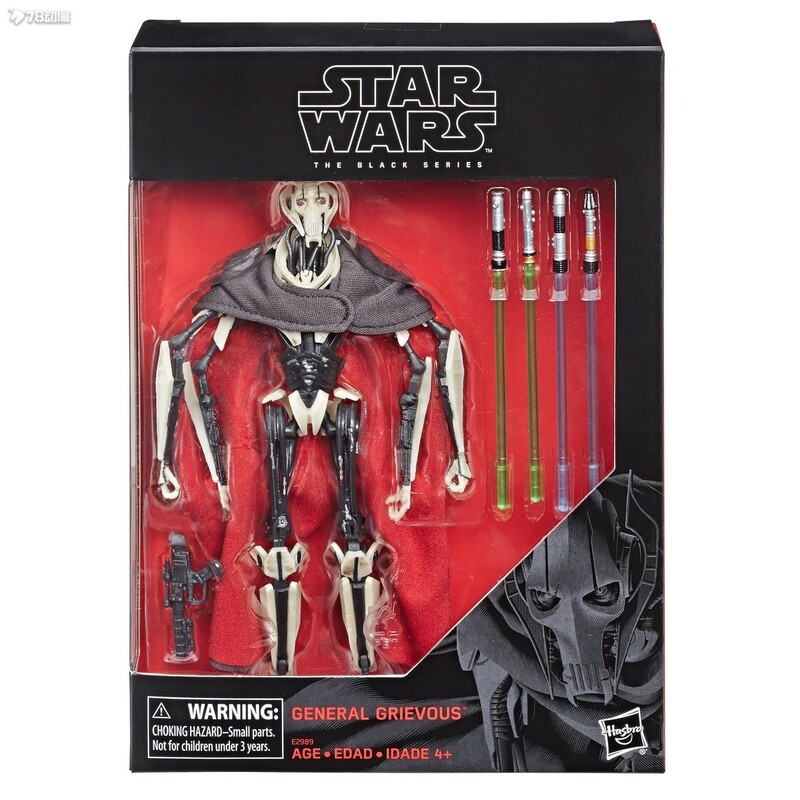 • Includes: figure and 6 accessories. 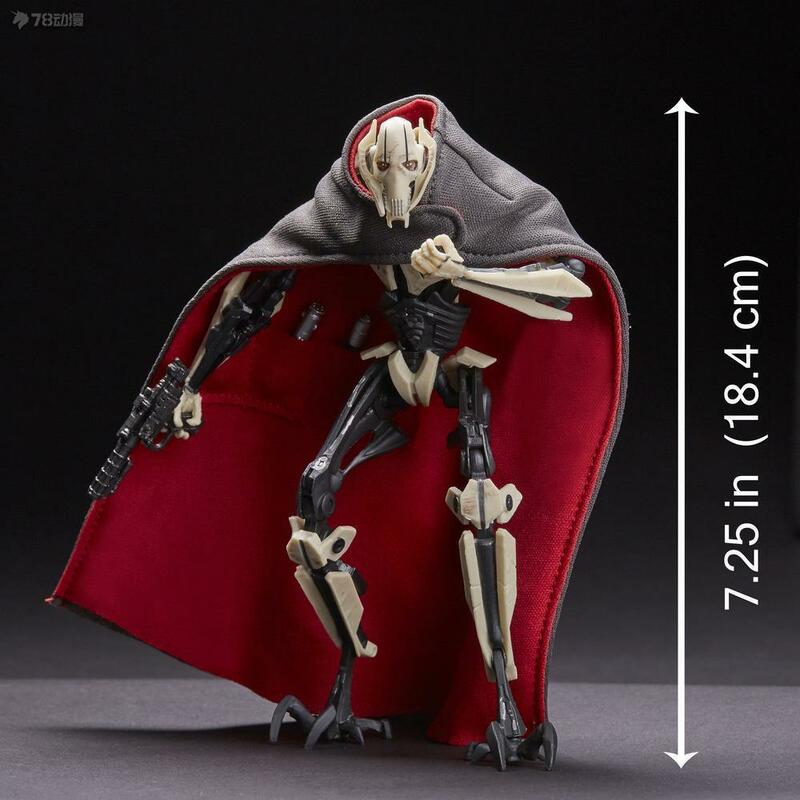 • 6-INCH SCALE GENERAL GRIEVOUS FIGURE – General Grievous was a brilliant Separatist military strategist and a feared Jedi hunter, known for his ruthlessness and hacking cough. 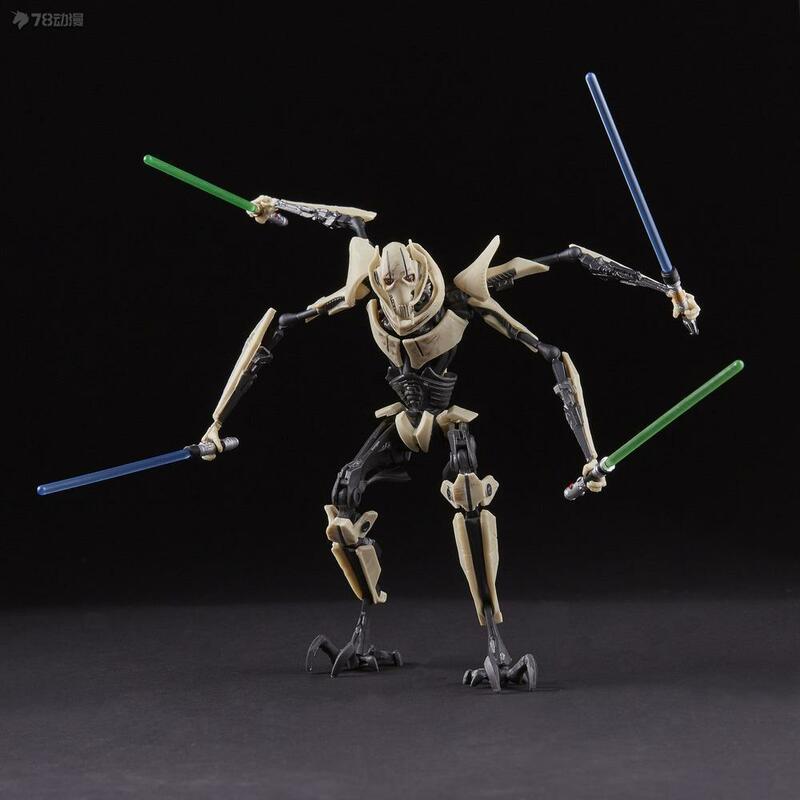 Imagine the droid army leader dueling against Obi-Wan Kenobi with this 6-inch scale General Grievous figure, inspired by Star Wars: Revenge of the Sith, from the Star Wars prequel trilogy. 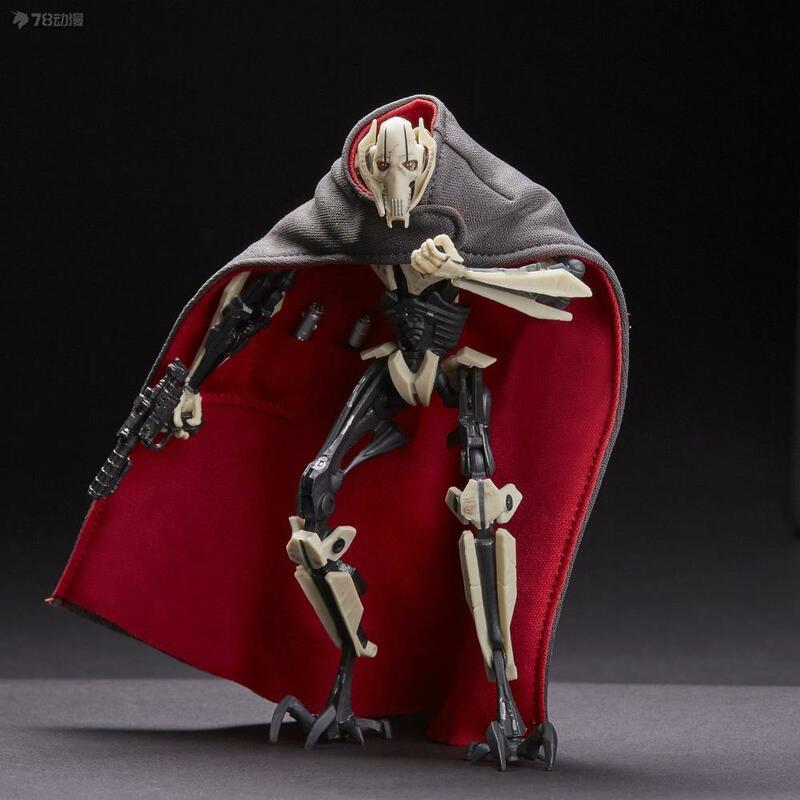 • STAR WARS MOVIE-INSPIRED DESIGN – Fans and collectors can imagine scenes from the Star Wars galaxy and Star Wars: Episode III with this premium General Grievous figure, inspired by the Star Wars: Revenge of the Sith movie, part of the Star Wars movie franchise that includes Star Wars: The Last Jedi and Solo: A Star Wars Story. The Star Wars galaxy includes beloved and feared characters like Luke Skywalker, Han Solo, Princess Leia Organa, Chewbacca, and Darth Vader, as well as Stormtroopers, droids, and more! 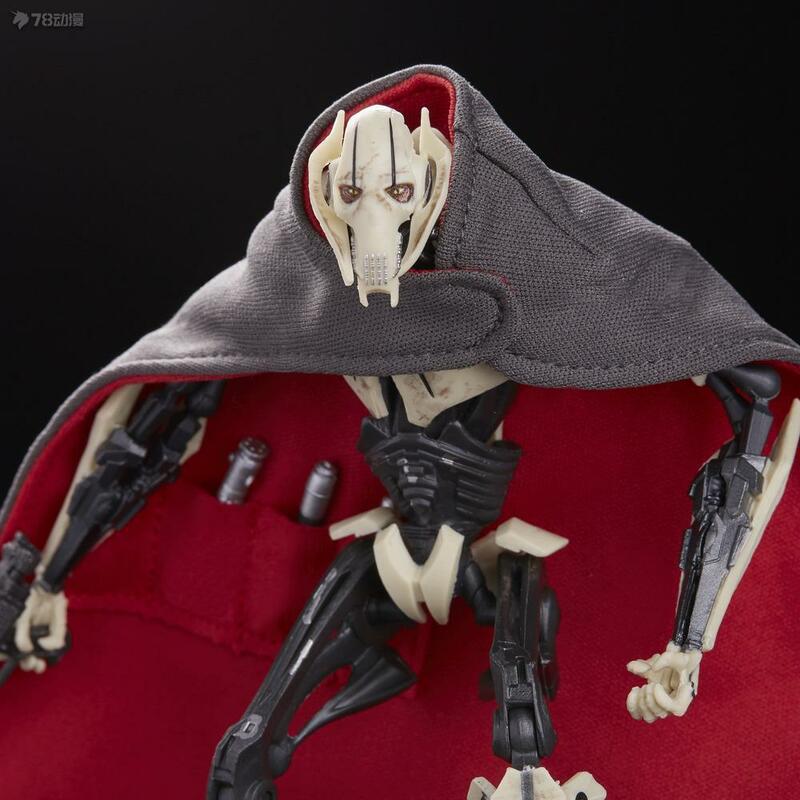 • MOVIE-BASED CHARACTER-INSPIRED ACCESSORIES – This Star Wars The Black Series action figure includes General Grievous-inspired soft goods cape, blaster, and 4 Lightsaber accessories that make a great addition to any Star Wars The Black Series collection. Kids and fans alike can appreciate the ruthless Jedi hunter, inspired by the character from the Star Wars galaxy. 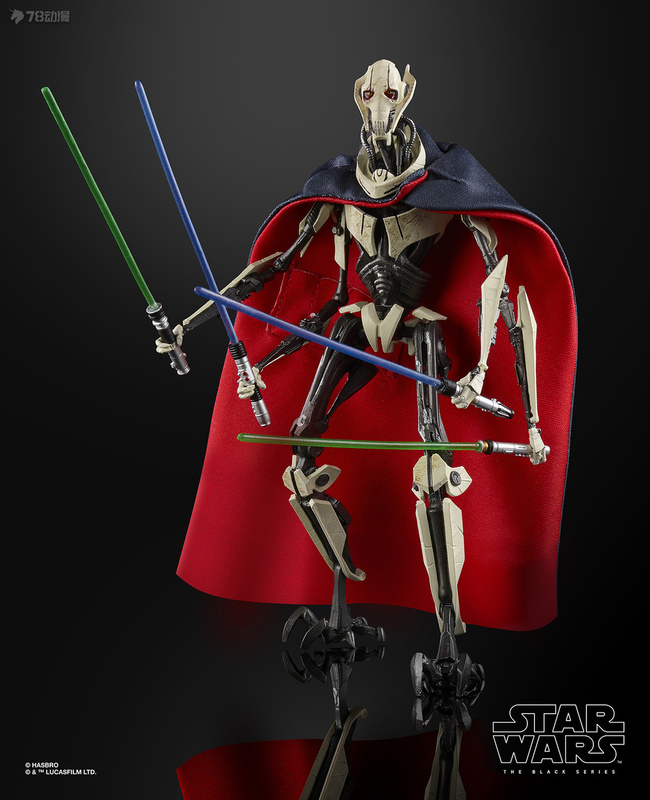 • PREMIUM ARTICULATION AND DETAILING – Featuring multiple points of articulation for high poseability (6 fully articulated limbs), fans and collectors can display the Star Wars The Black Series General Grievous figure in their action figure and vehicle collection to imagine scenes from the Star Wars galaxy. 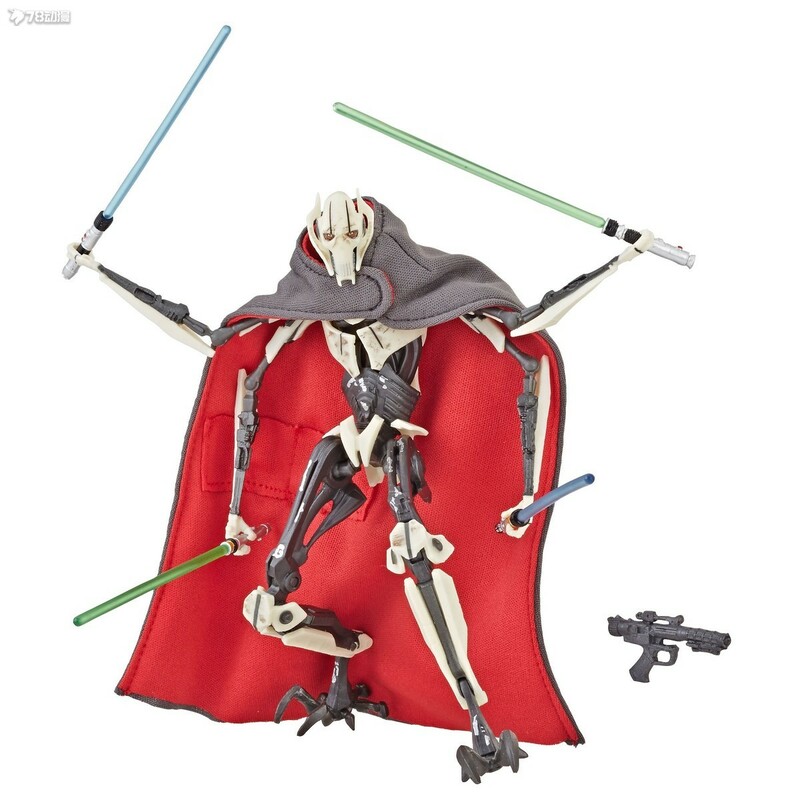 Advanced articulation allows fan to pose their figure in a variety of poses for display in their collection. GMT+8, 2019-4-21 02:32 , Processed in 0.034651 second(s), 30 queries .